Good news! 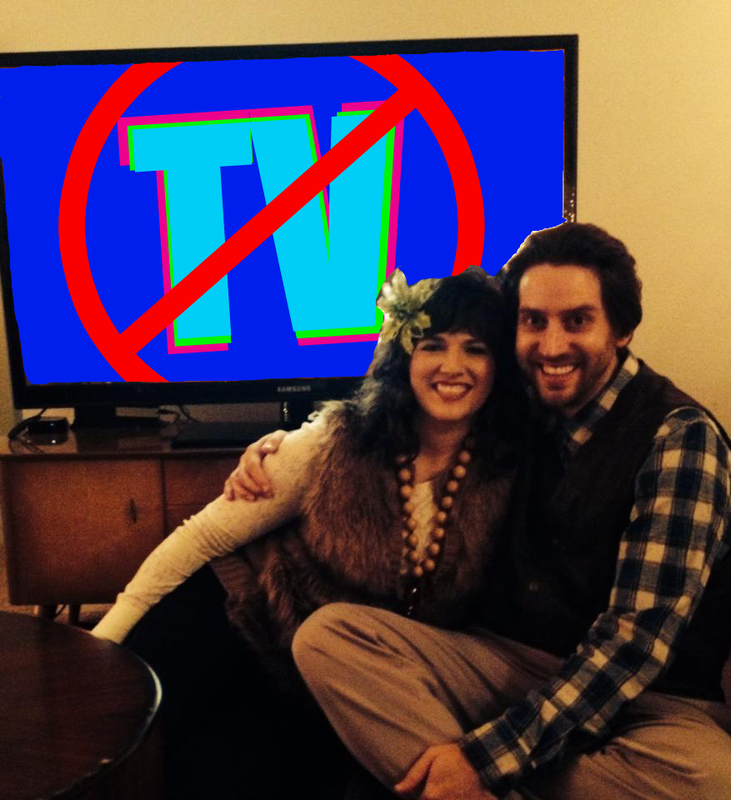 I talked with my wife and she is giving up TV until May 30 too! All right! It is so important to have a workout buddy- or in this case, a NO TV buddy! Honestly, since she has a day job, it will probably be less of a sacrifice for her. But it is still nice to have a supportive NO TV BUDDY. I took my wife to work. Because of the centimeter of snow in Austin, she got to go to work 3 hours late. Yay! Snow day! I finally got the oil changed on my car. While getting my oil changed, instead of watching Netflix on my phone, I listened to my most recent stand-up comedy set. I ad-lib a LOT. So it is important for me to hear the good ad-libs (so I can keep them in my act) and the bad ad-libs (so I can never say that foolish garbage again)! Also, I went to Hobby Lobby-without my wife! When I go to Hobby Lobby with my wife, it takes all day. She loves yarn! Because she was not there, I was in and out in 10 minutes. Ten minutes at Hobby Lobby! That's like 10 minutes preparing for a shuttle launch! So I saved time by not watching TV, and I saved even MORE time by going to Hobby Lobby without my wife! Double whammy! Lastly, am getting gas. 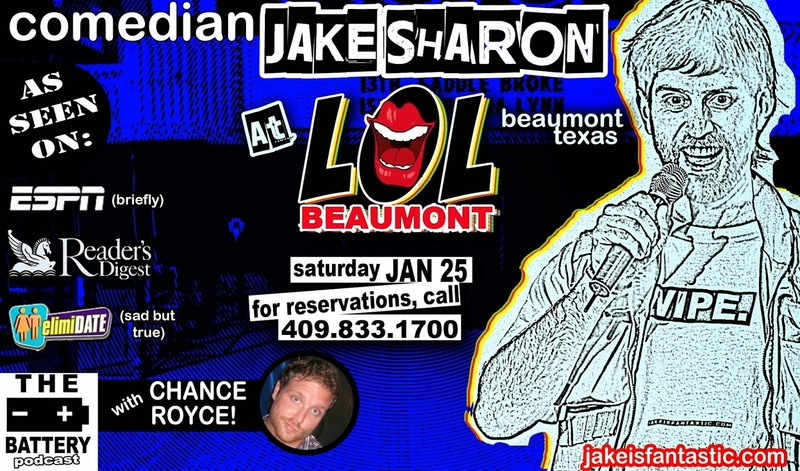 I need gas to go to my gig in Beaumont, TX tomorrow! Don't waste time watching your TV. Join me at a comedy show! Check me out tomorrow in Beaumont Texas! I am getting a bunch of little things done from my to-do list that would have otherwise stacked up. I am being super productive- and I even got to sleep in! Sweet day! Lick my bottomhole, TV!